We’re not just an Ad Network. We are a great team of young enthusiasts who lives & know Digital Media latest trends that can directly impact the benefits of our successful partners. Boundless Potential Of The Arab World. 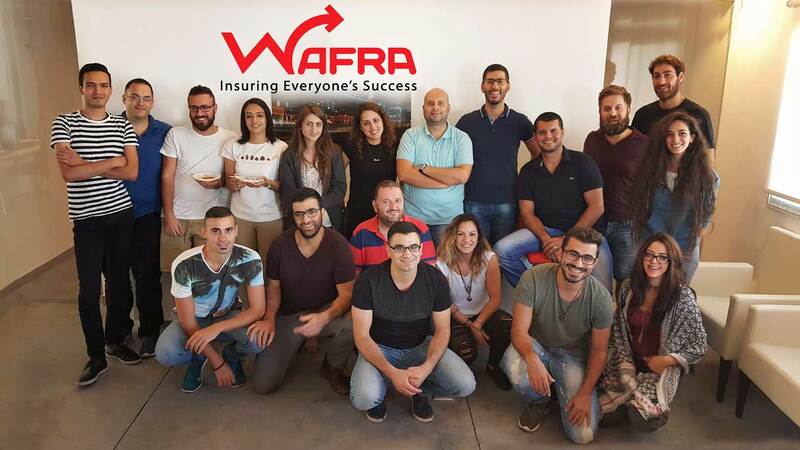 Our collaboration with both Advertisers and Publishers is guiding us into perfecting the way we deliver results for all – Wafra Insuring Everyone’s Success! Are you An Advertiser? 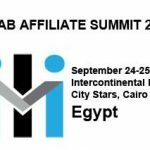 Do you wish to build More Brand Exposure? 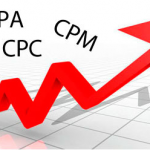 Attract Relevant Leads or even Pump up your Sales? 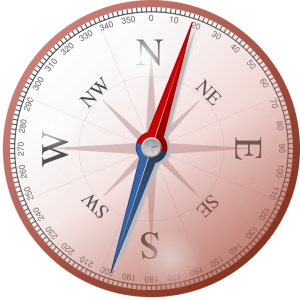 Are You a Publisher who wish to Generate Revenue From Your Website/App? Get more Users? or any other Goals Pops-up to Your Mind – Contact us and we’ll help you make it happen.